Happy Friday everyone and welcome back to my round-up of the week. I've included photos which my children Lily and Alexander have taken. Alex has adopted my old digital camera and is snapping pics left, right and centre. When Lily occasionally gets hold of it she begins composing the scene. I have had a cushion on the mantlepiece and ornaments scattered around which I have found in surprising places. Lily is coming along nicely with her reading and one of her little promises on her Lent calendar was to 'read a book'. Well, she reads everyday, but normally we read her school reading book together. Lily brought home a wordless book one day so after she told me the story from looking at the pictures we read the Hippobottymus. Very much her style of humour! Rob and I have started watching Marco Polo on Netflix and I am continuing Greenleaf. I haven't continued the Santa Clarita Diet. I actually couldn't believe that the main character was Drew Barrymore! She did look familiar! 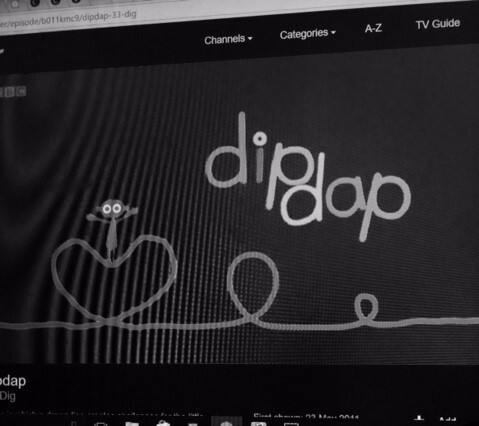 Alexander has been watched a lot of DipDap on CBeebies and requesting it on iPlayer. I think we have watched them all now. He particularly likes the 'Headphones' episode which is fine by me, as it features dancing cats. My son whispering to Freyja and asking her if she wanted to see one of his toy cars. Melted my heart! I just observed from the door so I didn't disturb him being a cute big brother. Spaghetti and meatballs for the first time... It went down a treat. Shame that the gluten free pasta clumped together though. Otherwise it was really yummy. I managed to get some finely diced courgette into the meatballs and when I asked Lily what she thought the ingredients were she believed that the courgette was herbs. Great result for sneaking in some veggies. All about Freyja this week, not me. My cousin bought Freyja this adorable sleepsuit from Jo Jo Maman Bebe and gave it to use as her 'welcome to the world' gift. At size 6-9 months it looked positively gigantic. Here Freyja is wearing it and filling it nicely. She is three months old today! I'm not sure if JJMB clothes are true to size, or if Freyja is just growing very well. The arms are a bit long but she fits the body and legs well so she'd better get some wear out of it before she outgrows it. I am so looking forward to having predictable weather! I have felt positively teased by the elements lately; one day is gorgeous and I am trying to find some sandals and the next day can be so rainy that my coat never dries in time for the afternoon school run. I can't wait to get in the garden and sort it out. I'm after some lavender and buxus plants and lots of them. We love meatballs. Yours look delicious and sneaking extra veg in is always a winner. I love that sleep suit. Love the look of the children's book too.